Setting up home in a small apartment, or even a compact house, poses all sorts of challenges. First, there’s the floorplan: With small rooms come issues like storage, and where to put the bed. Then there’s the furniture: Will it fit up the stairs, and will you need a toolbox and an engineering degree to put it together? Retailers and design services have answers. Design-your-space websites can give you accurate floor plans and helpful décor suggestions. Cleverly designed furniture is scaled for smaller footprints, and might come to the door in easy-to-assemble formats, or with assembly service as part of the package. There are now more options than ever for the diminutive nest. Fiona Byrne, an interior designer in New York City, says one way to tackle the challenging long-but-shallow living rooms so common in city homes is with space-saving furniture. “Mid-century pieces work well in tight spaces because their scale is more petite,” she says. 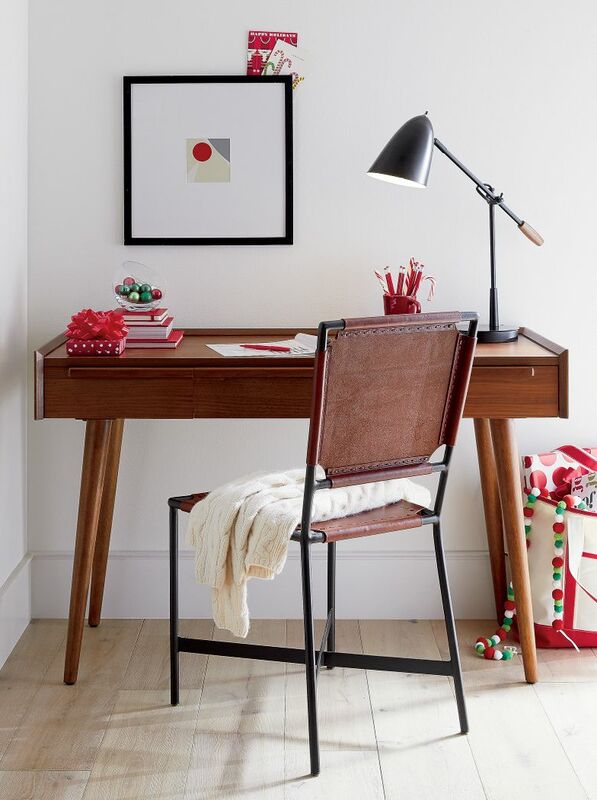 Check out small-space collections from West Elm, Crate & Barrel and Pottery Barn. 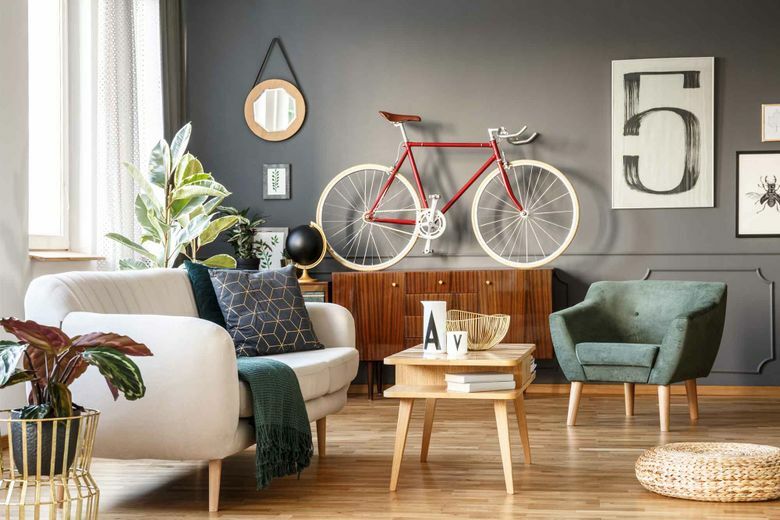 Sebastian Brauer, Crate & Barrel’s vice president of product design and development, says small-apartment living is about striking a balance between function and style. If you’re not quite ready to invest in furniture, consider renting it. 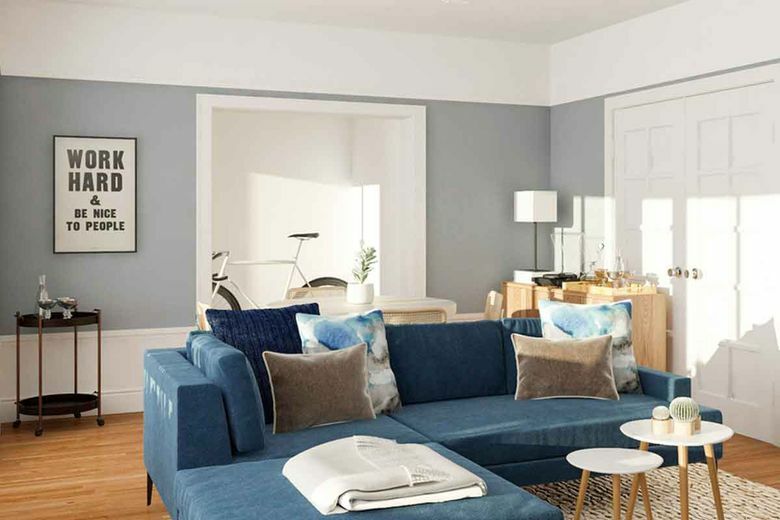 In New York and San Francisco, Feather offers “furniture freedom”: rentals of three months or longer for couches, chairs, tables and other furnishings from name-brand furniture partners. You can renew the lease, or buy something if you fall in love with it. Inside Weather lets you try out a piece of furniture for a year and return it if things aren’t working out. They’ve got a selection of contemporary pieces, including apartment-size sofas, midcentury modern chairs, credenzas and tables of all sizes. Everything ships for free. Inside Weather tells you how your purchase is going to arrive — the number and weight of boxes — and how long it’s likely to take to put together. The company has a signature snap assembly feature that means a sofa can come out of its two boxes and be ready in about 10 minutes. Developments in memory-foam technology have been a boon to the home shipping market. Instead of big, bulky mattresses that might not fit through apartment doorways, some companies are sending mattresses and pillows tightly rolled in compact boxes. Coddleme.com, Lull.com and Ghostbed.com are among the options. 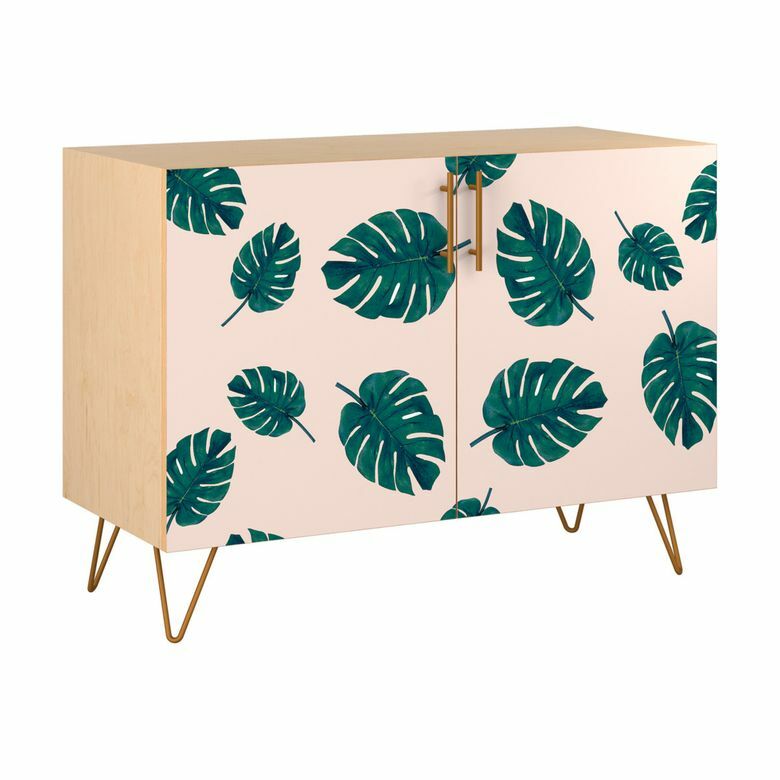 Detroit-based furniture company Floyd was started by friends Alex O’Dell and Kyle Hoff, who noticed that millennials were mobile and less inclined to acquire major pieces of furniture. They offer just a few basic, easy-to-assemble pieces — a sofa, platform bed, some tables — and ship them free to select cities. They’ve also got a kit of four white or black metal legs and a roll of sturdy strapping material, so you can turn whatever you like into a bespoke table.